Join 17,000+ teachers who start the week with my tip of the week. Start your week with a practical tip you can use in your classroom. Reply to any tip of the week email to ask me, Richard Byrne, any of your ed tech questions. Start your week with a practical ed tech tip. Success! 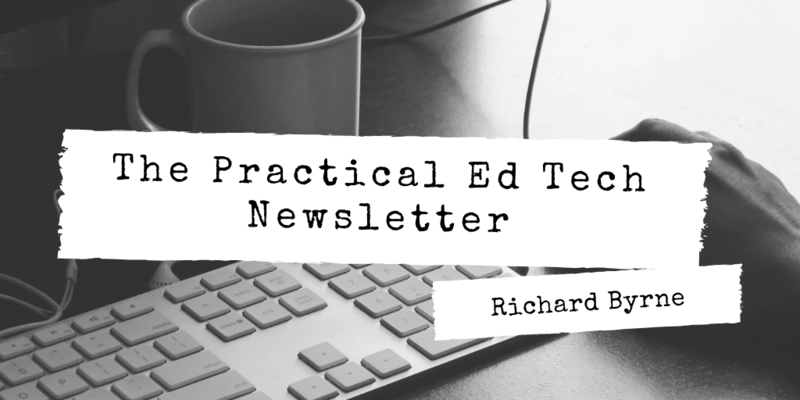 Please check your email to confirm your subscription to the Practical Ed Tech newsletter.